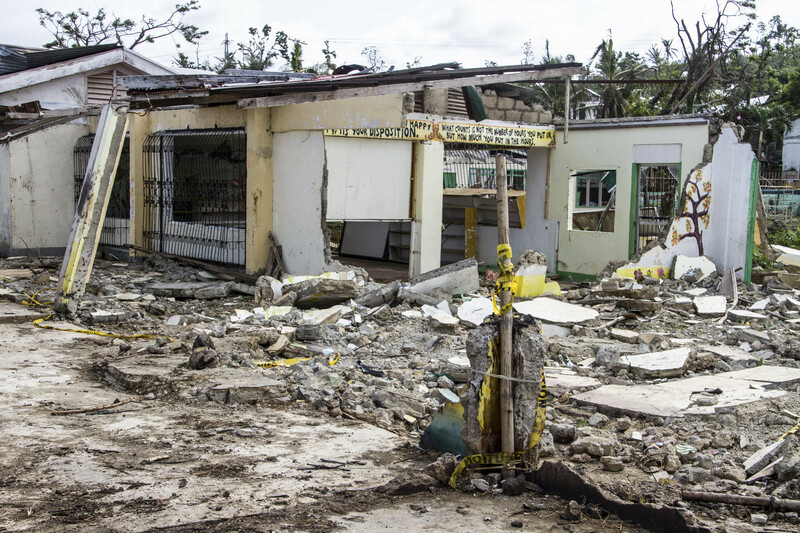 The devastation of Typhoon Haiyan was almost unprecedented: It was the deadliest rapid-onset disaster globally in 2013. Nearly 6 million children have been affected, 4.1 million people remain displaced and over 6,000 people lost their lives. 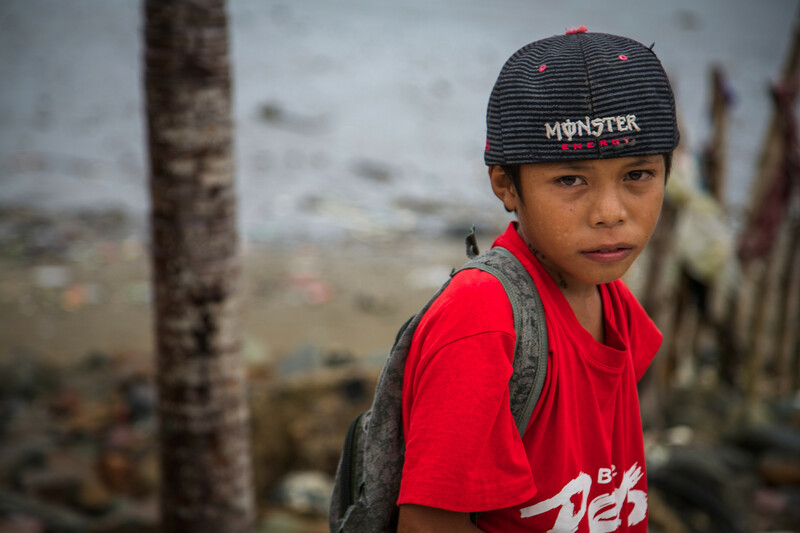 Long forgotten by the media and the world but not forgotten by the countless people impacted by the devastating Typhoon Haiyan which struck the Philippines three months ago, Save the Children has released a three-month report written all through the eyes of the most vulnerable: The children. 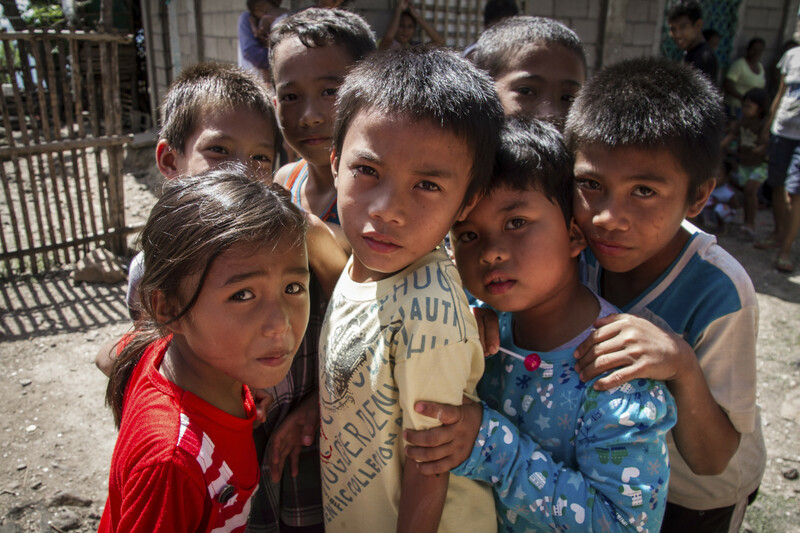 The report cleverly titled “See me, Hear me, Ask me: Children’s recommendations for recovery three months after Typhoon Haiyan” focuses on the perspective of children and their recommendations of building their communities back and preparing for future disasters. 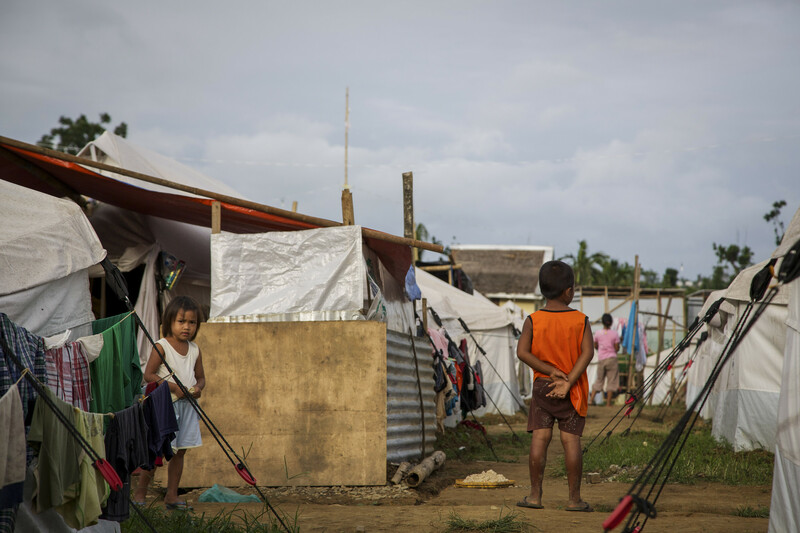 Three months after the horrendous Typhoon Haiyan, known locally in the Philippines as typhoon Yolanda, wiped aways villages and dreams, the Philippines have been working hard at rebuilding thanks to the help of many non-governmental organizations such as Save the Children. Although many have not been able to return home, communities are beginning to rebuild, businesses and schools are starting to reopen and a sense of normalcy is desperately trying to come back. 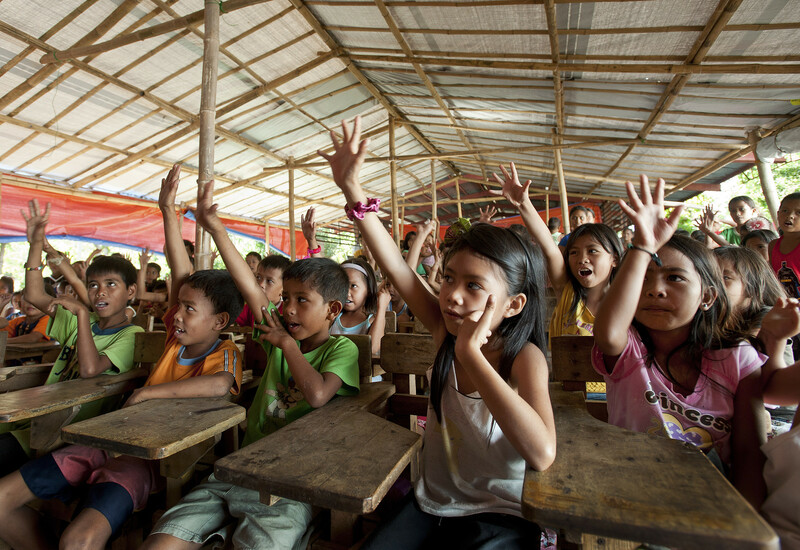 Yet much work remains and one thing is clear: The children impacted by Typhoon Haiyan want to use the disaster as an opportunity not only to rebuild their communities but make them better, fairer and stronger than before. 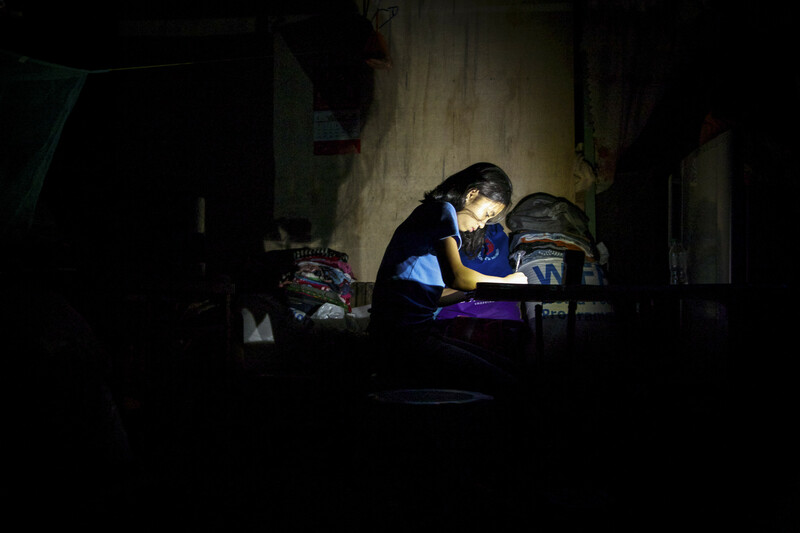 As the government of the Philippines prepares their three-year disaster recovery plan, the children of the Philippines want their voices heard and a say in the future of the nation. Jamaica says: “We got the light three weeks ago (first week of January, 2014) and it is our only source of light. Our house was completely destroyed by the typhoon so now we live in a makeshift shed. We are three children, my mom and dad and my maternal grandmother. We are all doing OK. My favorite subject is English, but later on I want to study nursing, so I can help my countrymen and my family. Sometimes I study for long hours in the evenings, I study every night. It falls dark here around 6pm and I go to bed around 8pm. The light changes a lot”. 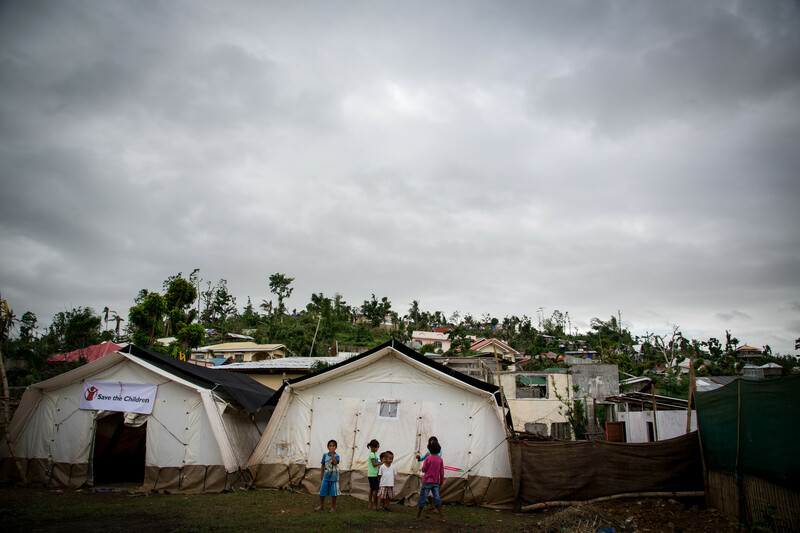 In Tacloban nearly 5,000 people are still displaced, living in eight evacuation centres established in school buildings. Children still cannot return to school in some areas due to damage to buildings, or due to fear of being separated from family, especially due to the heavy rain and winds which continue to have a psychological effect. 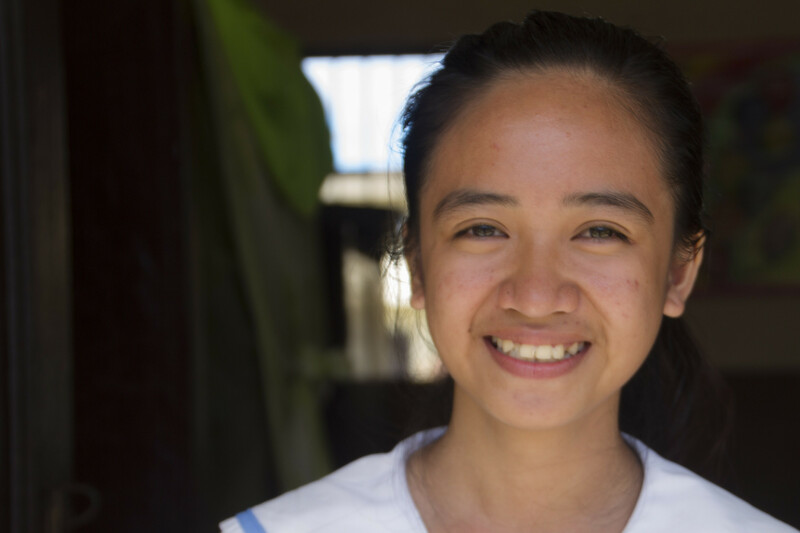 In Tacloban City, fewer than 29% of secondary school students were able to return to school in January 2014 after the school holidays. Impacted areas are unable to keep up with demand and care for newborns and their mothers. There are 1,000 births expected daily during the first quarter of 2014 in affected areas. Children remain vulnerable and protection risks remain high. As Save the Children and other non-governmental organizations shift from emergency relief services to rebuilding, Save the Children asked the children what they could do better to improve. The report finds that children want to be better prepared before the next emergency and better informed after it. -Carolyn Miles, President and CEO of Save the Children. Address child-friendly design of evacuation centers, and ensure that all children but especially girls’ right to privacy is upheld. To learn more about the report, click here. All the information and photos in this post were provided by Save the Children. Thanks for sharing this update, Nicole. Wise of the children to be interested in mitigation. You’re welcome. I love the work that Save the Children does. They are an amazing organization. Yes indeed. The world is so unquotable as we see. I hope things improve in the Philippines and they can move forward soon. Thanks for the comment. Reblogged this on Mud 'n Feathers. We highly recommend Save the Children as an organization worthy of support! Yes Save the Children is a fabulous organization. I love working with them. Nicole, this is horrific! Thanks for spreading the word through the stories of the children. Thank you for keeping our awareness sharp. 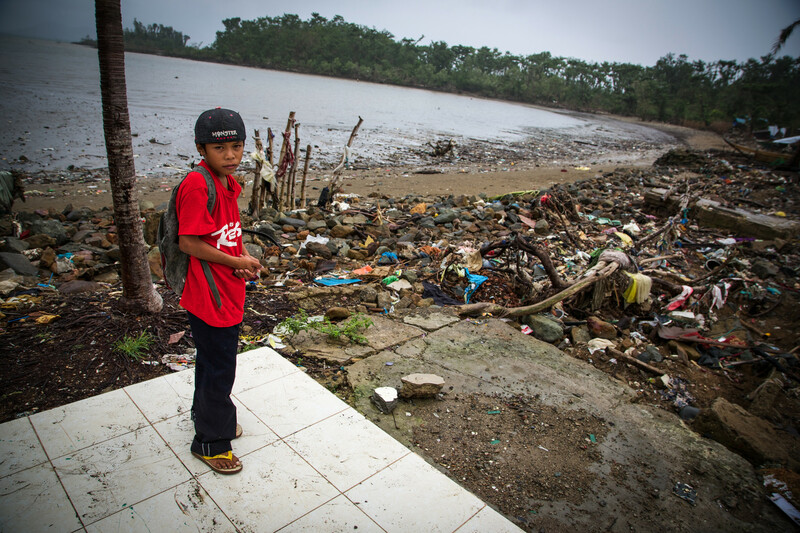 The children are the ones who suffer the most and have the least resources to handle catastrophes like this. This is a very strong post and testament. Thanks for your comment. I agree that the children need so much help and it is wonderful the work that different NGOs are doing to help them rebuild. I think it is critical to invite the children’s voices to be heard as they are the future. What a wonderful organisation, NIcole. The devastation caused is horrendous, but they are doing such good work there. Sofia is wise beyond her years. Thanks for sharing the pictures and the info about the work of ‘Save the Children’. Yes so true. I love Save the Children. Their work is remarkable. Heartbreaking to see it like this, Nicole. These children have some task ahead of them but hopefully, with support, they can make it happen. Yes it is Jo. The world quickly moves on while others are still in so much pain. I cannot imagine surviving such devastation. Thanks for sharing this story Nicole. Me either LuAnn. I really admire the work Save the Children does. Incredible organization. Till this day so many still don’t have homes and barely began finding a means of work to survive. But the heart to go on inspired the world over and so is the generosity of millions who responded. My friend here in Houston continues to do find raising to provide ShelterBox and now boats so fishermen can go back at sea to provide food for their families. It’s called operation: Baroto. God bless you and your community for sharing and making a difference. Wow, that sounds like a really great organization. Have you written about them? I will try to look into it on the internet. Very strong for your leadership! Glad you enjoyed the post. Yes we need to do a lot more to help the recovery efforts of Typhoon Haiyan and make sure it doesn’t escape peoples memory here just because it isn’t on the headlines any longer.